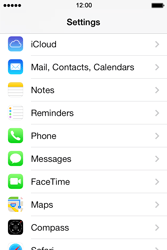 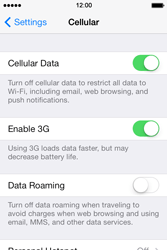 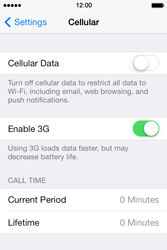 When you first insert a Salt SIM card into your Apple iPhone 4 S, it will normally set up MMS automatically or it might receive the configuration from the mobile network. 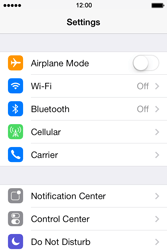 In some cases, you might want to manually enter the MMS configuration on your Apple iPhone 4 S. Follow these steps to learn how. 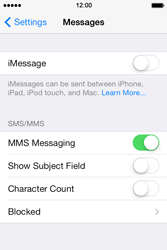 If MMS Messagingn is enabled, go to the next step. 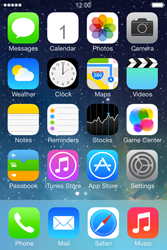 Restart your Apple iPhone 4 S to make sure the new configuration has been activated.